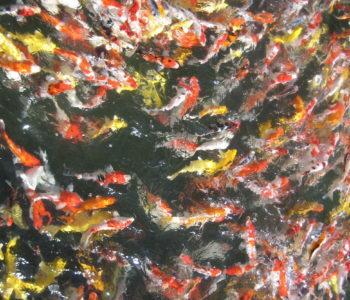 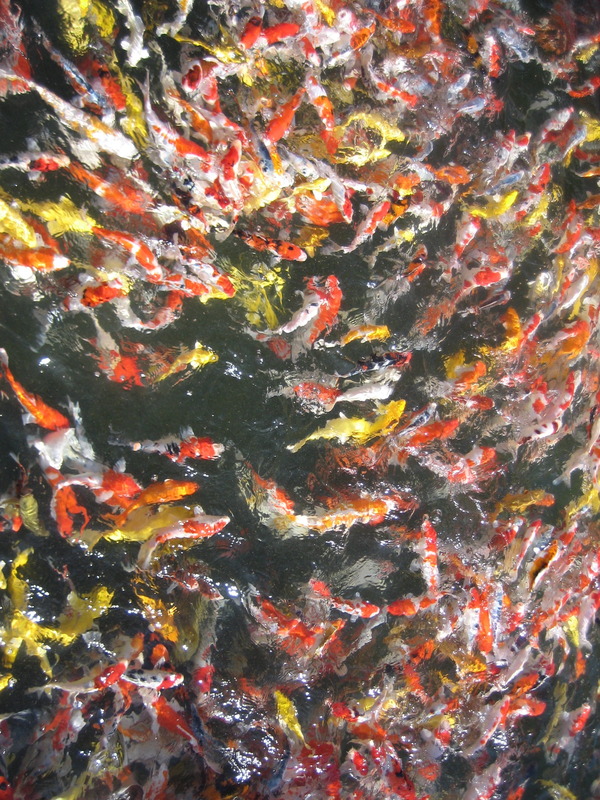 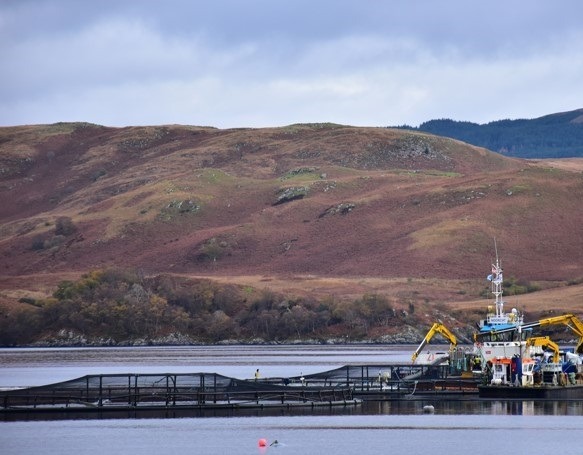 Aquaculture is a major food production subsector receiving considerable attention as a way to fill the growing seafood supply gap. 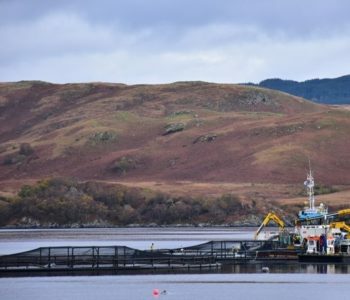 In the EU and around the globe, the availability of areas suitable for aquaculture is becoming a major problem for the development and expansion of the sector. 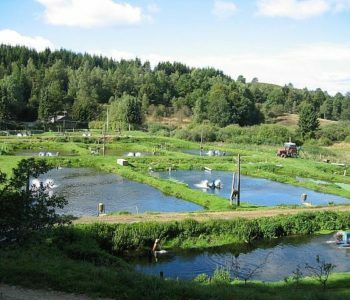 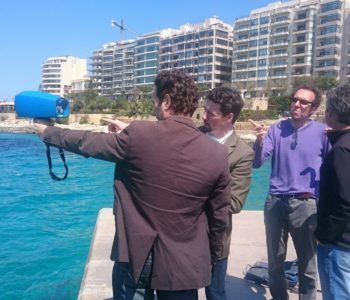 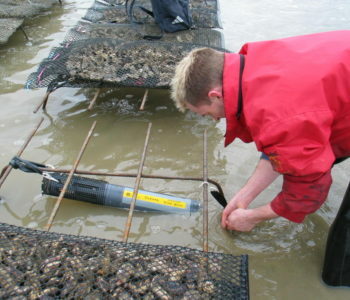 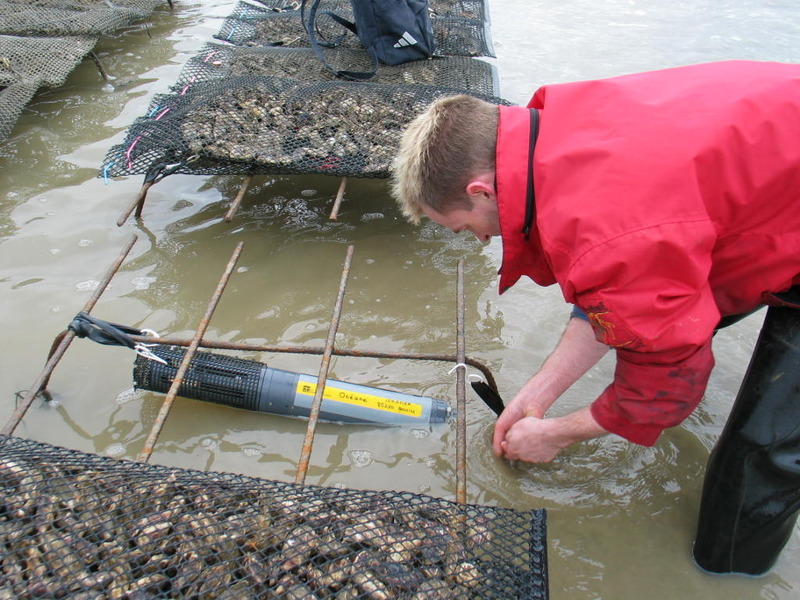 The four year H2020 project TAPAS that started in March 2016 aims to consolidate the environmental sustainability of European aquaculture by developing tools, approaches and frameworks. 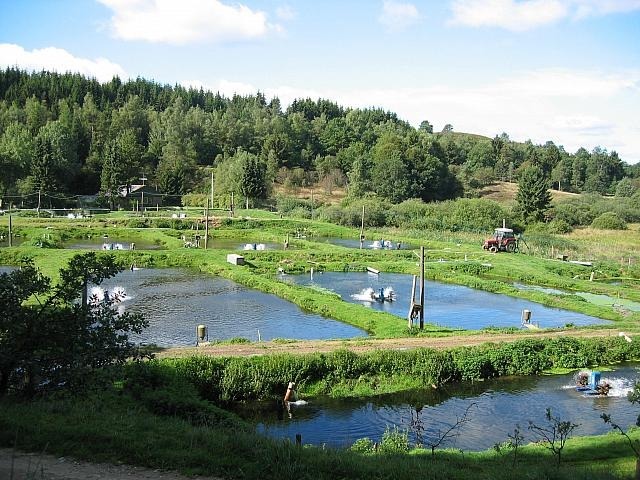 This will support the EU Member States in establishing a coherent and efficient regulatory framework, implementing the Strategic Guidelines for the sustainable development of European aquaculture and delivering a technology and decision framework for sustainable growth. 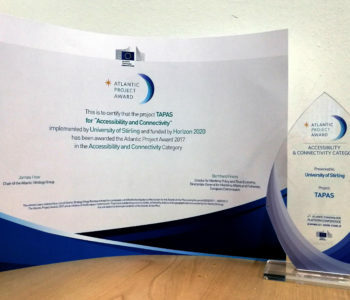 H2020 Grant agreement 678396. 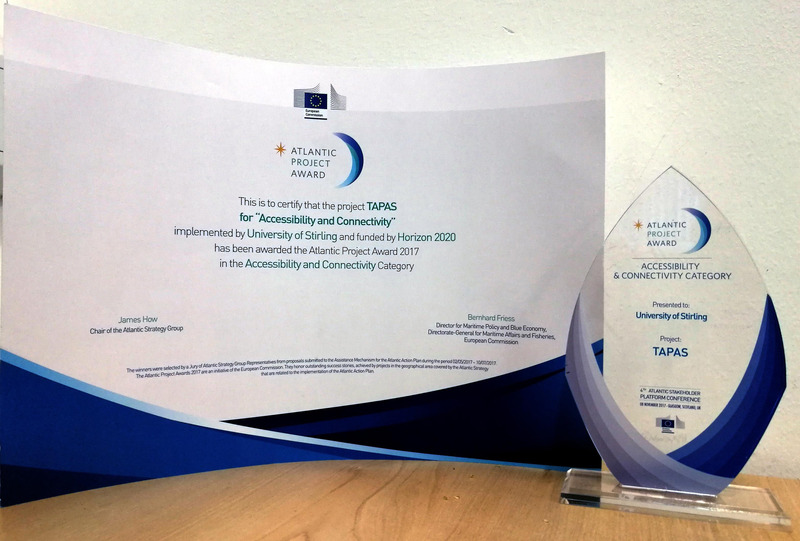 Winner of the 2017 Atlantic Project Award by the Atlantic Action Plan, TAPAS has been recognized as a best project in the “Accessibility and Connectivity” category.